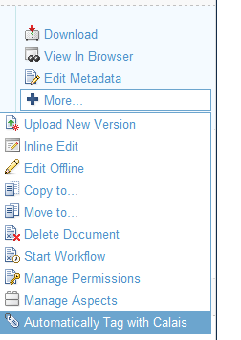 Build 16 Added fixes to get navigation/browsing and upload to work on Day Software CRX 2.1 + CMIS package (issues remaining with Day CRX: upload doesn’t show up, 0 search results). Tested with Alfresco 3.3g and Day CRX 2.1. 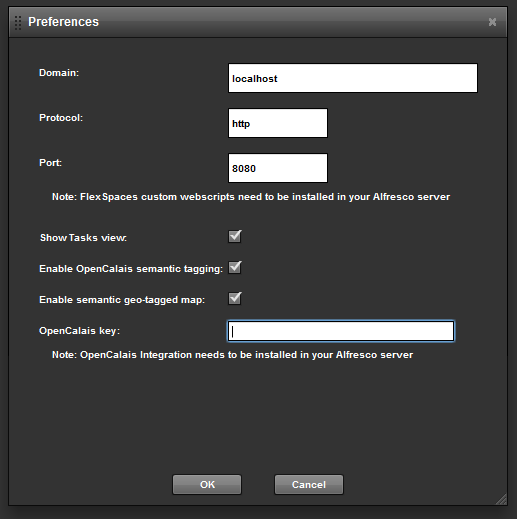 Previously have tested with Alfresco 3.2/3.3, EMC Documentum, IBM FileNet, Nuxeo. 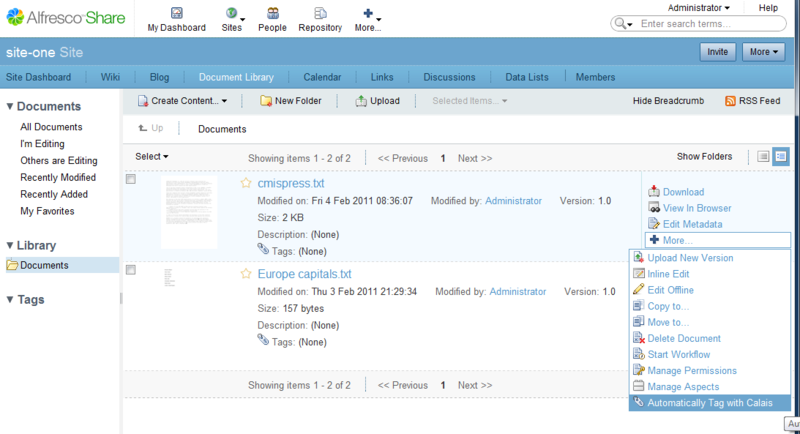 Haven’t tried with new CMIS support for SharePoint Microsoft has.